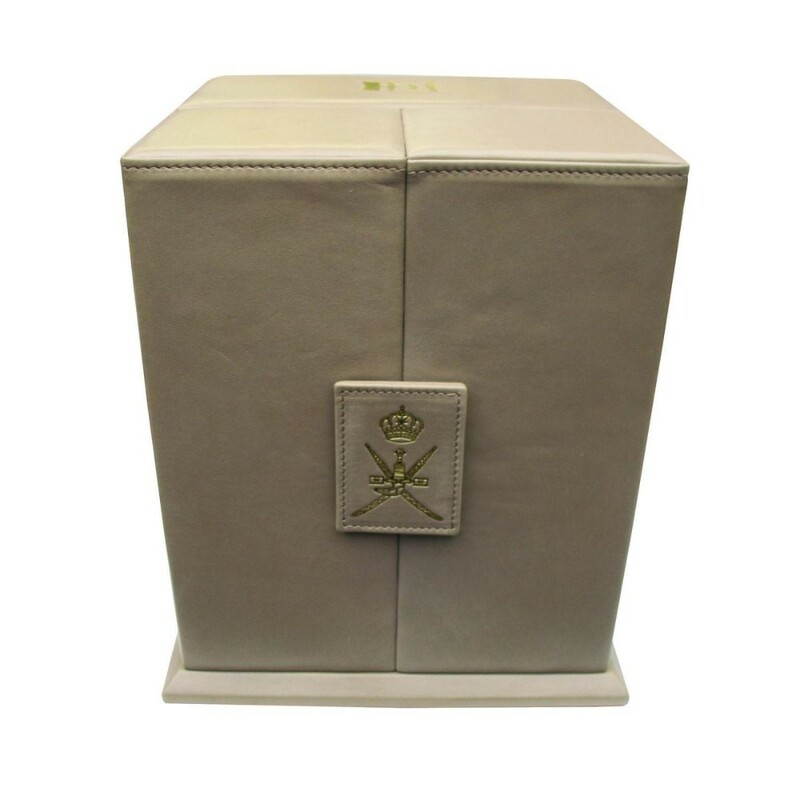 Over the past 60 years, Geoffrey Parker has been approached on a number of occasions to create luxury packaging and luxury presentation boxes for high-value items including the George Medal and Gold Bullions. 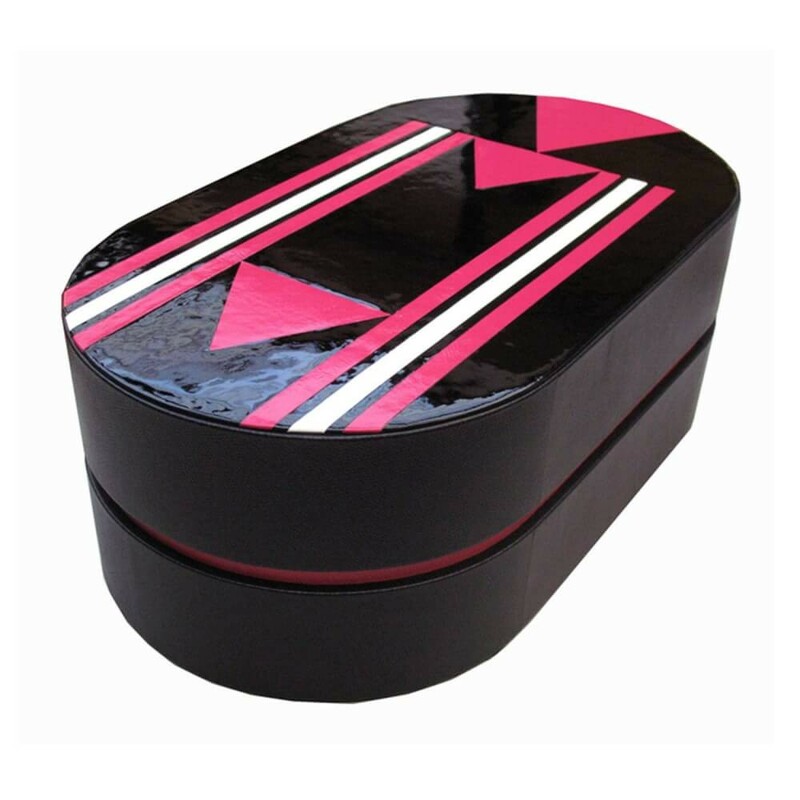 We, unlike many other packaging companies, are able to offer low runs; however, due to the handmade nature of these products large volume projects need to be started as early as possible. 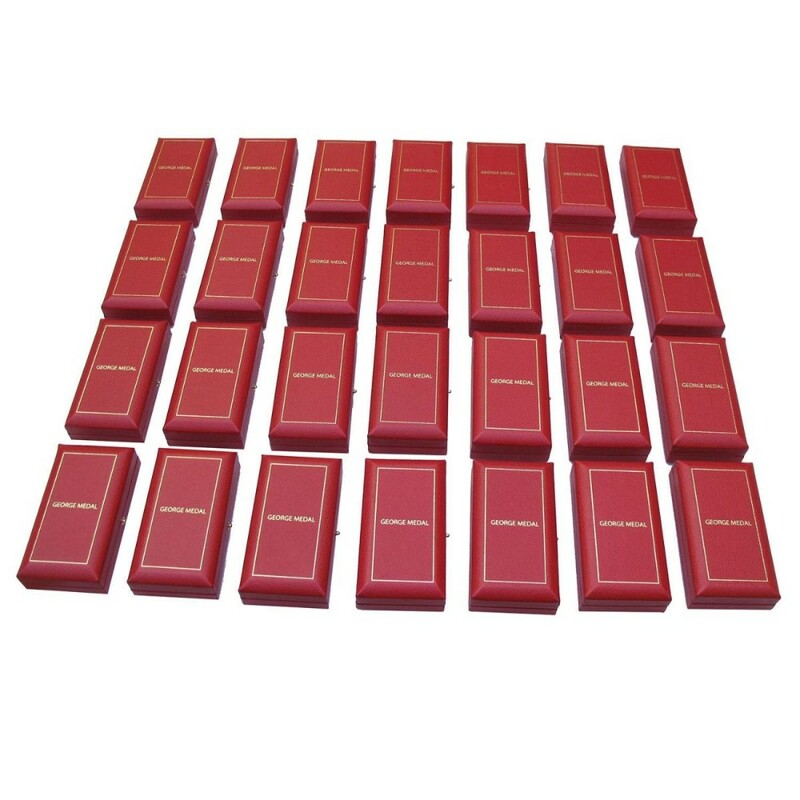 All of our luxury packagings is designed and produced to the same high standards as our luxury games. 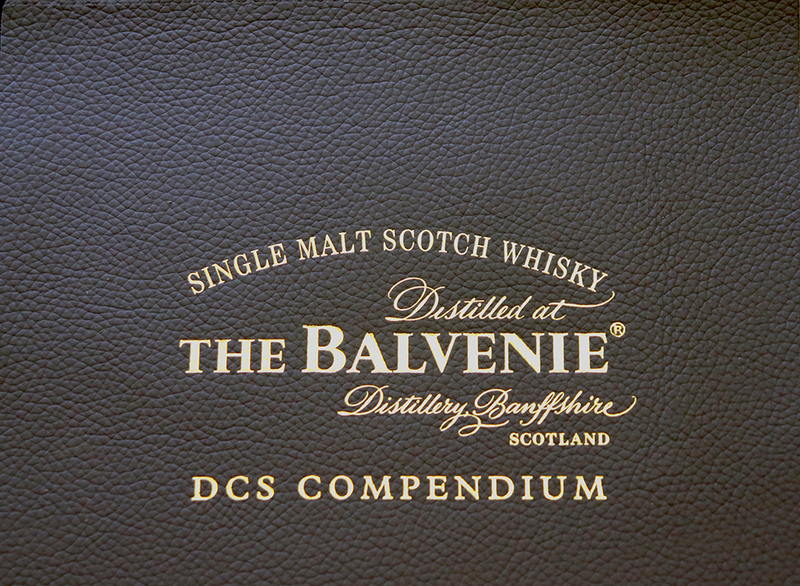 We’ve been fortunate enough to be involved with some of the finest whisky brands in the world. 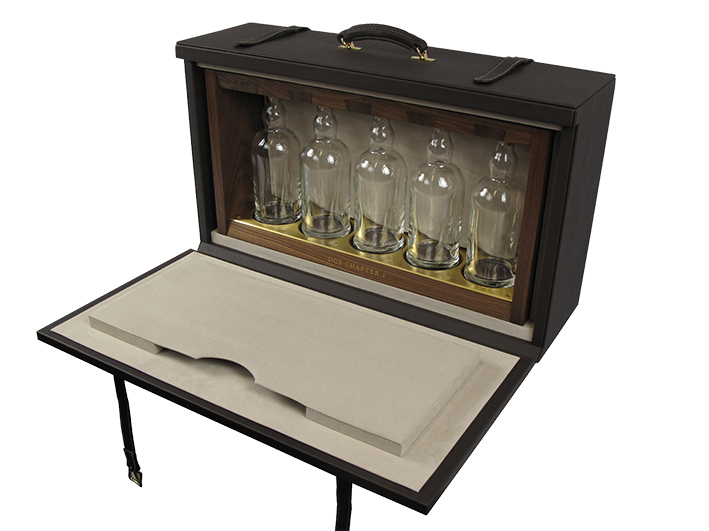 Designing luxury packaging to present these stunning bottles of liquor in is a huge part of Geoffrey Parker. 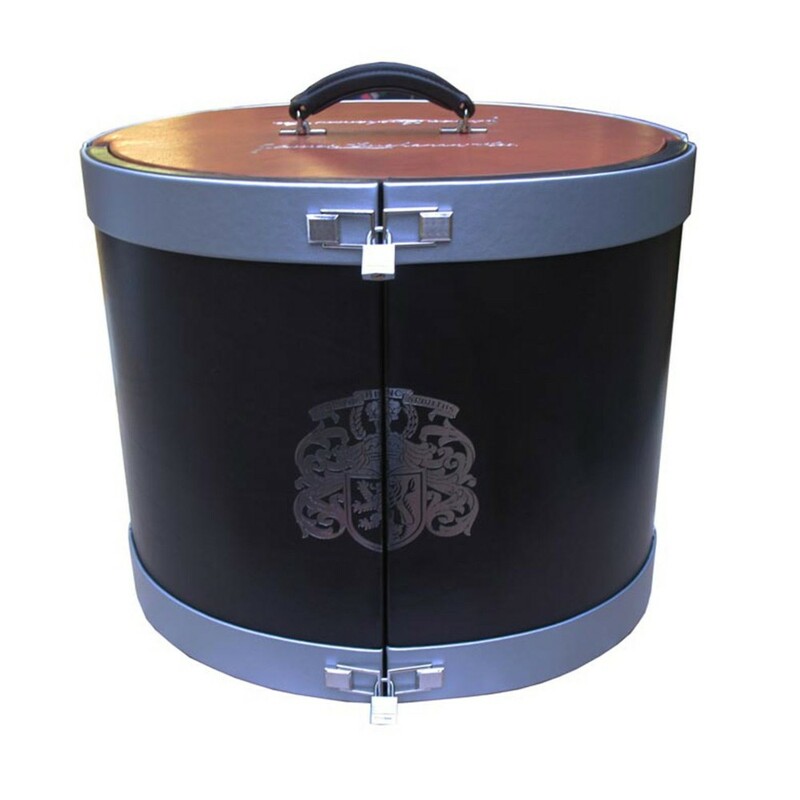 Our designs were so well received that one of our clients received a silver medal in the luxury packaging awards. 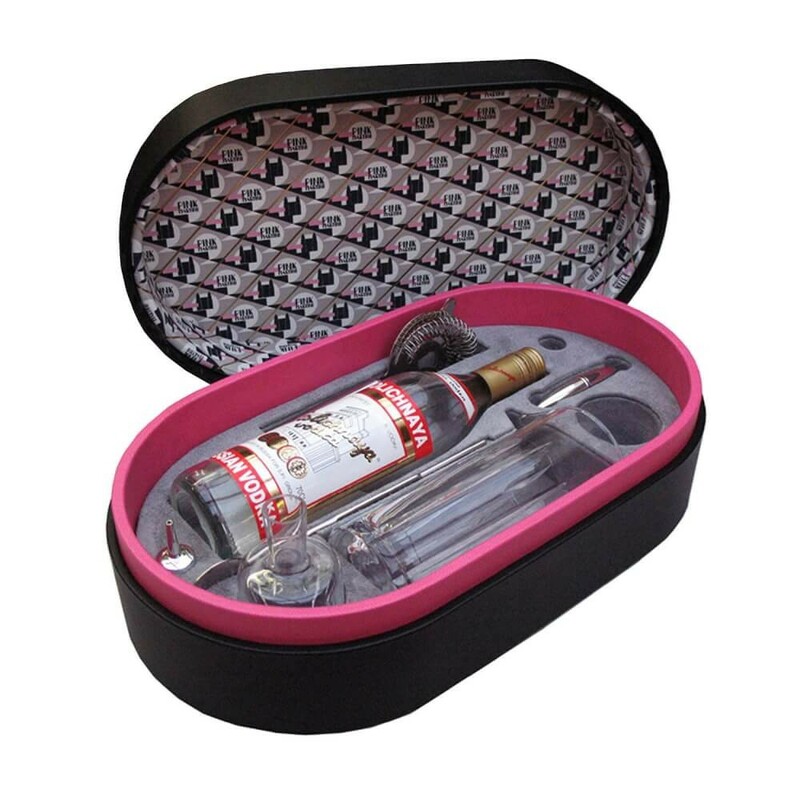 Alongside working with Whiskey brands we’ve also had the pleasure of working with Stolichnaya on luxury Vodka Packaging. 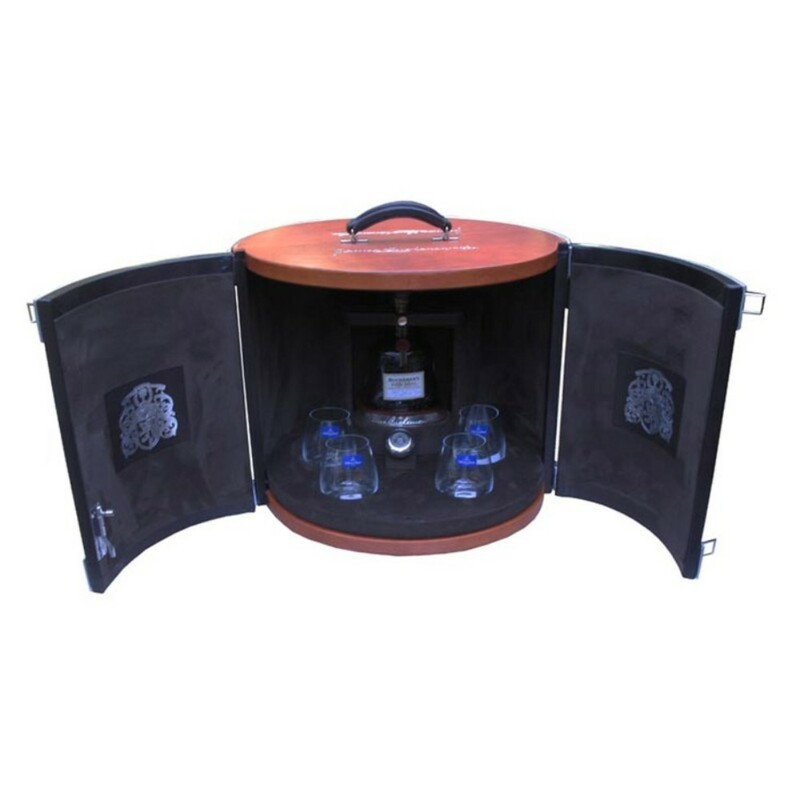 All handbound in leather these stunning Vodka boxes offered customers a truly luxurious experience opening their product. 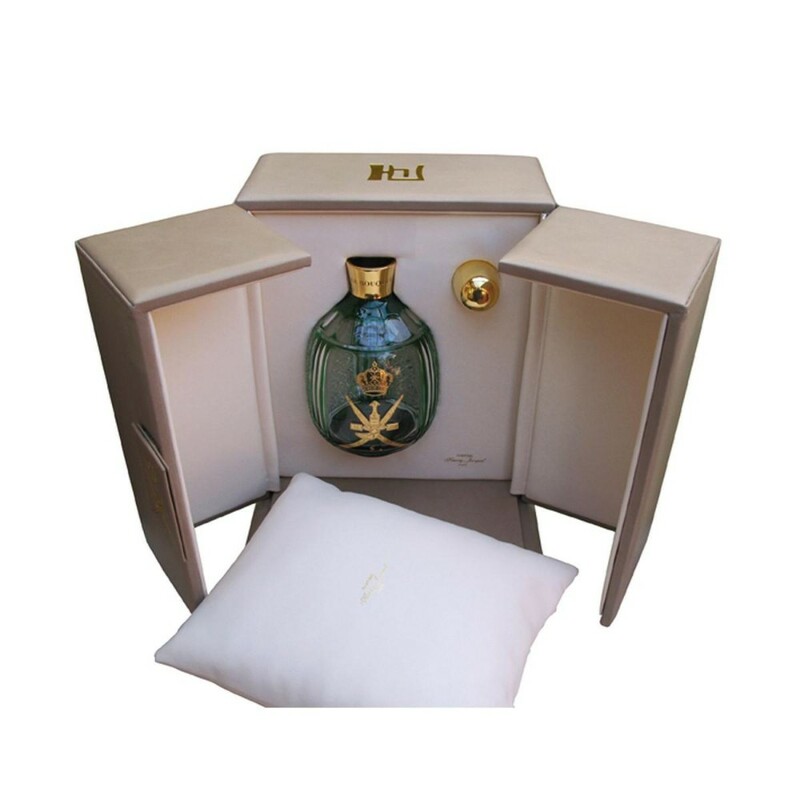 A beautiful perfume deserves nothing less than luxury packaging to accompany it, we’ve previously worked with a number of luxury perfume brands to create packaging designed to impress. 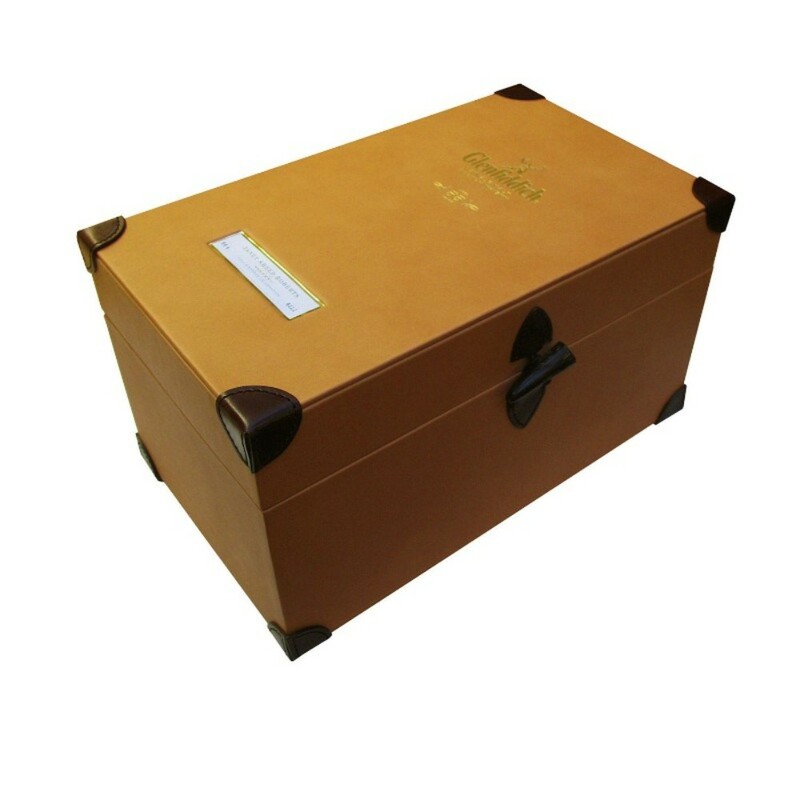 Although we’re often unable to name names due to NDA’s etc we have previously worked with brands including Roger Vivier. 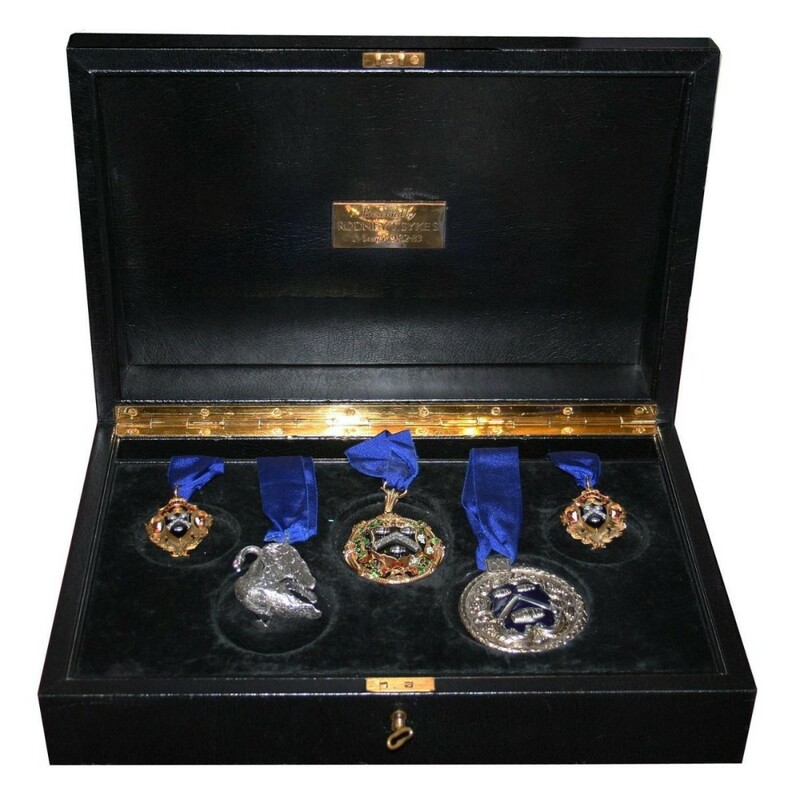 At Geoffrey Parker, we’re often asked to create luxury cases for medals and trophies. 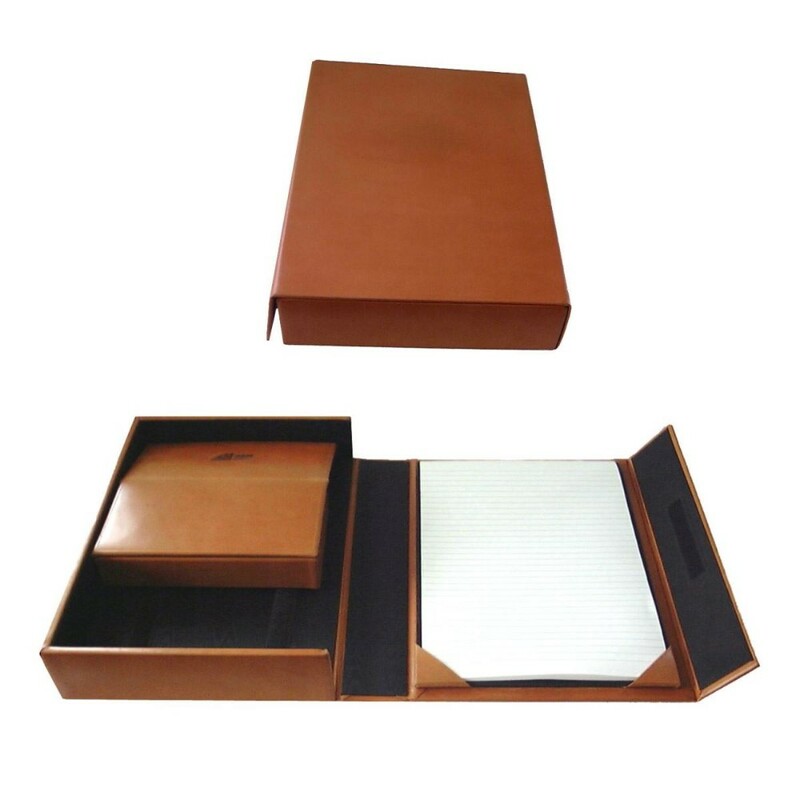 Protecting the trophy or medal is one of the most important jobs of the presentation box. 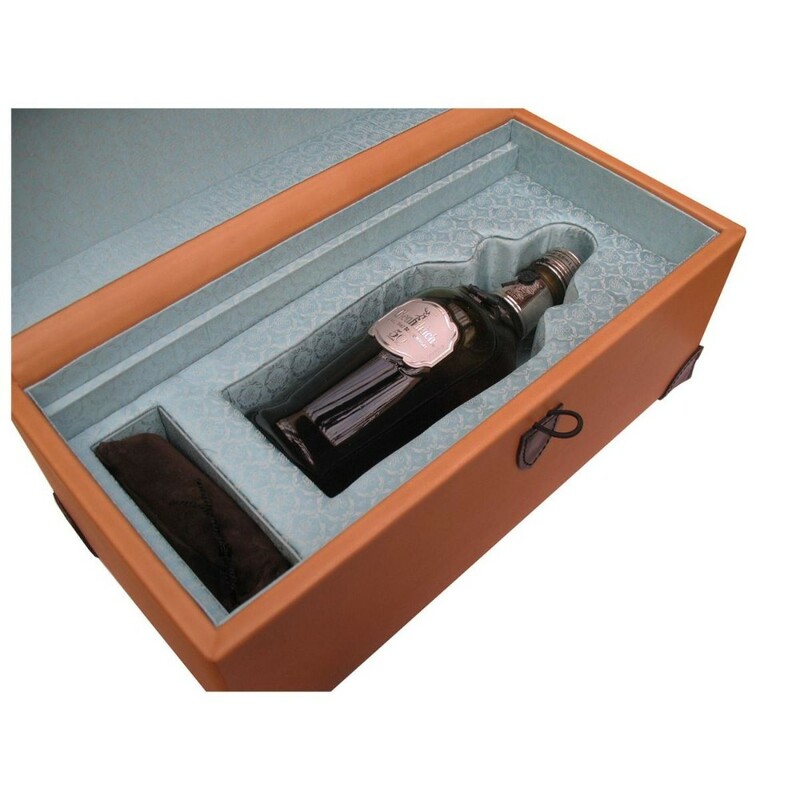 We’re dedicated to ensuring all of our products, including our presentation boxes, offer both style and functionality. 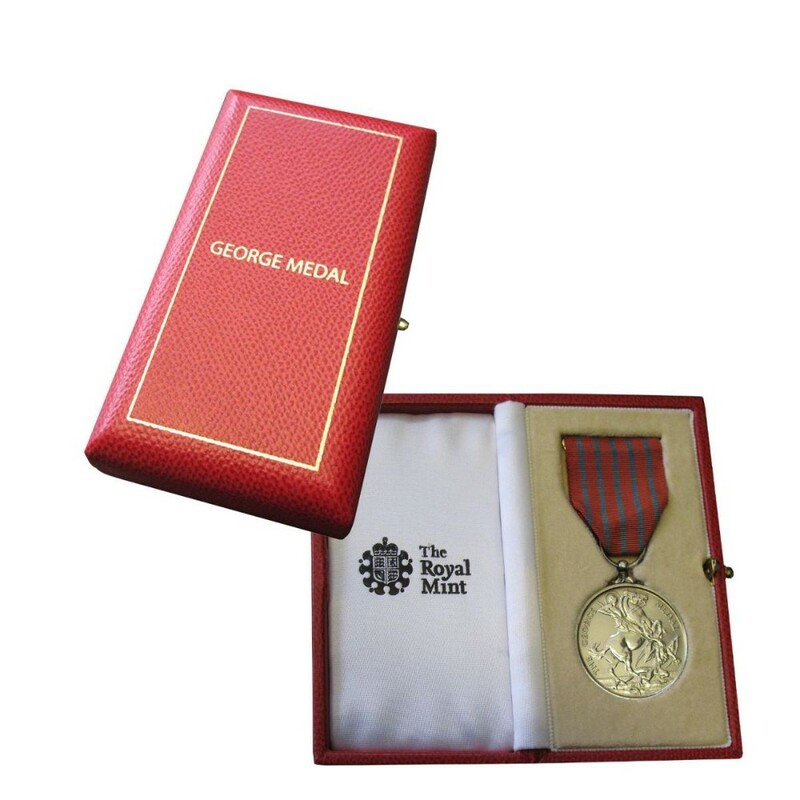 We’ve been fortunate enough to work on the presentation box for the George Medal, a medal for bravery awarded especially to civilians. 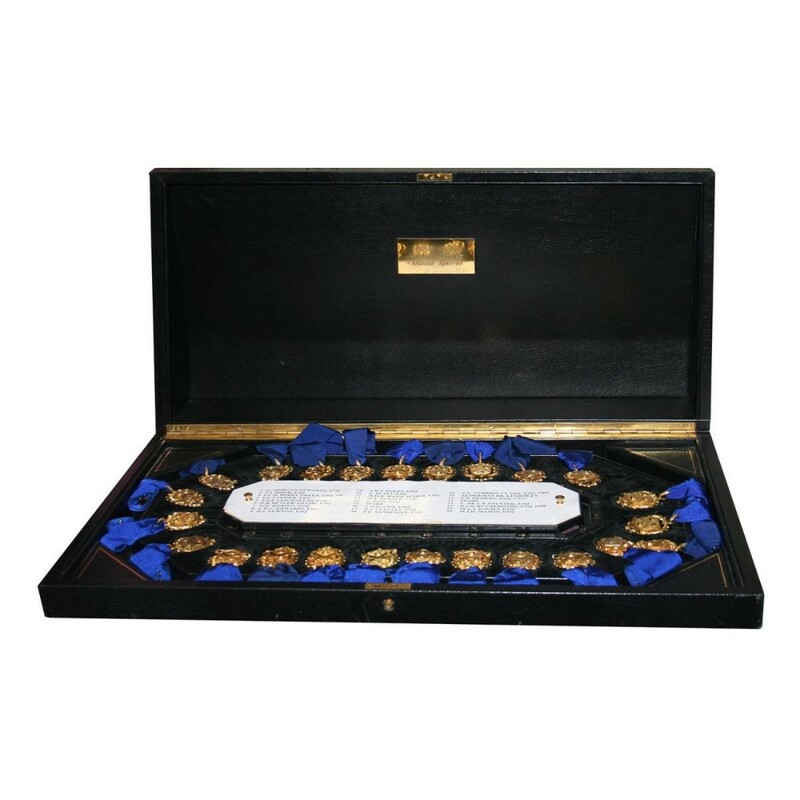 Alongside working with medals and trophies, we’ve also worked for the East India Company on a luxury box to present a Gold Bullion. 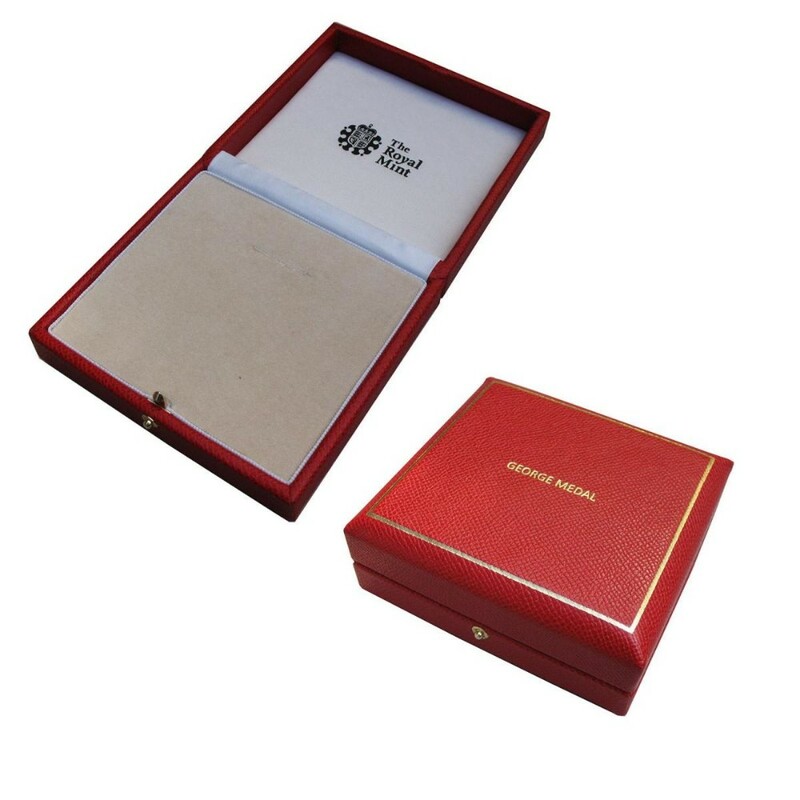 This project involved designing a luxury presentation box to hold a stunning, gold coin. 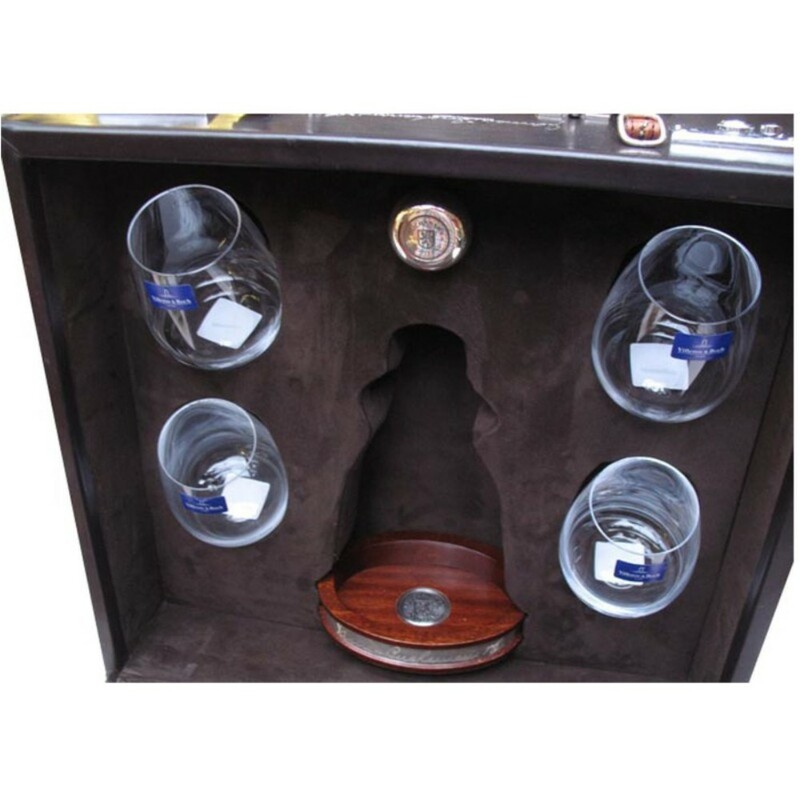 They say you need to walk a mile in someone’s shoes to see how they feel; when they are presented in a Geoffrey Parker presentation box, we’re pretty sure it would be an enjoyable mile. 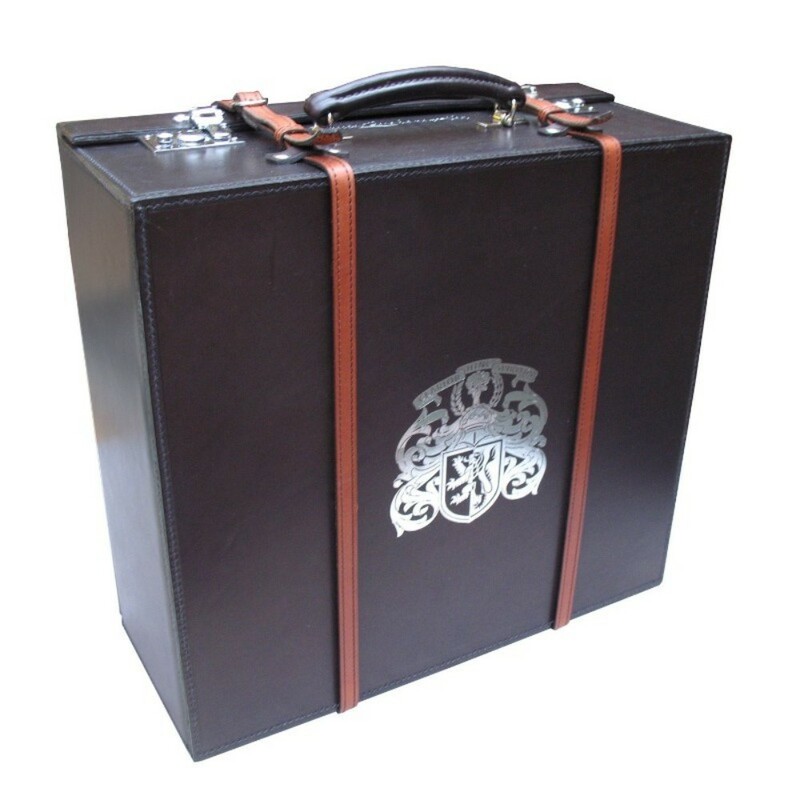 Handbound in leather the box carefully presented a stunning pair of diamond-encrusted shoes. 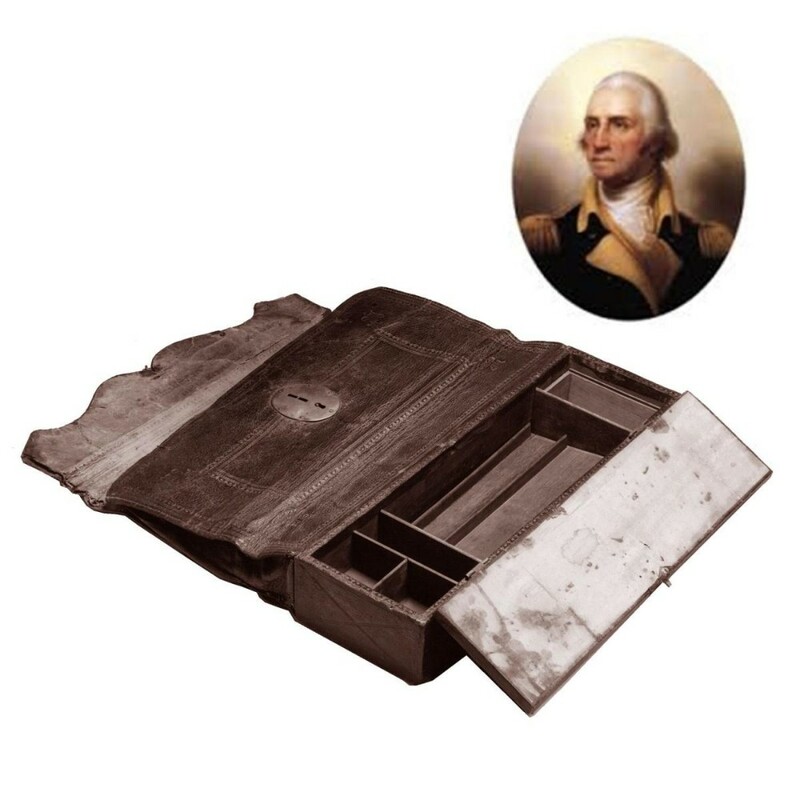 We’re proud to have created a luxury presentation box for George Washington’s chains of office. 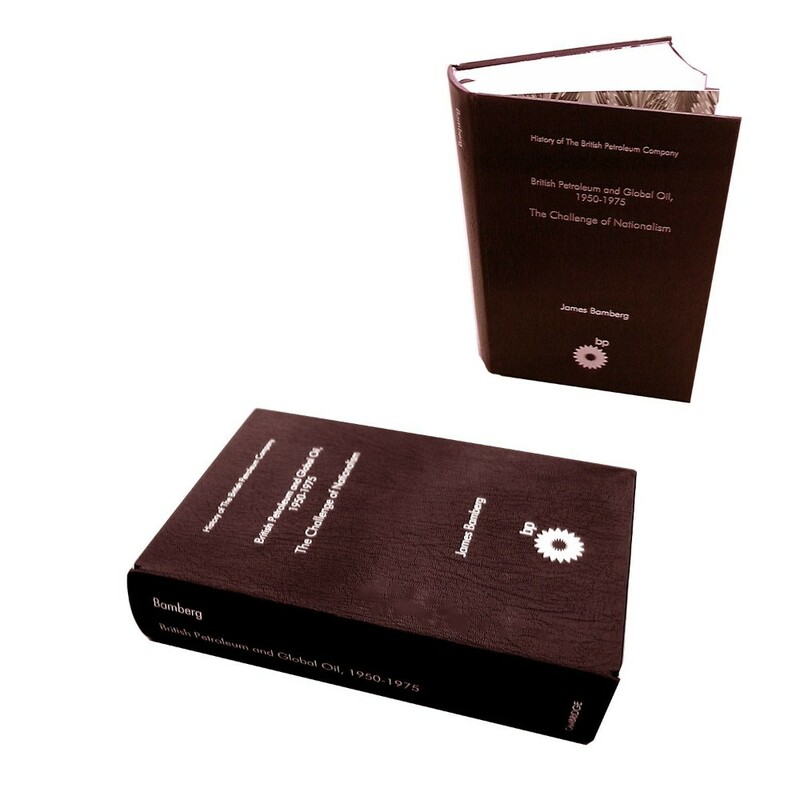 Now stored in the Smithsonian Institute, Geoffrey Parker is proud to have had the honour of helping present and preserve a part of history. 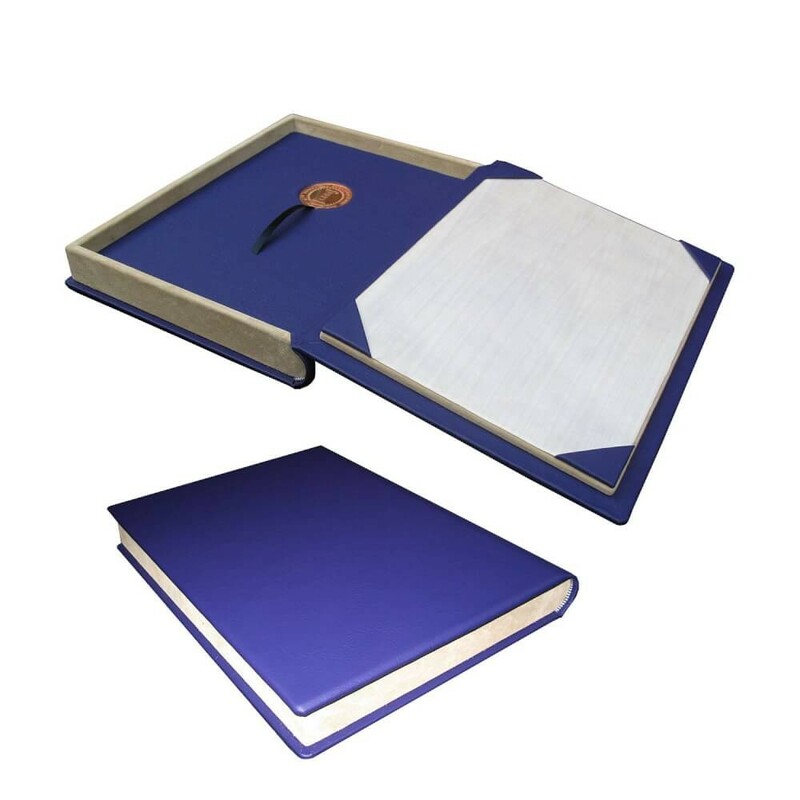 To see full details of all of our corporate commisions please visit this page.